Thanks God they do not fly indeed ! Why can't it be snakes cannot fly? 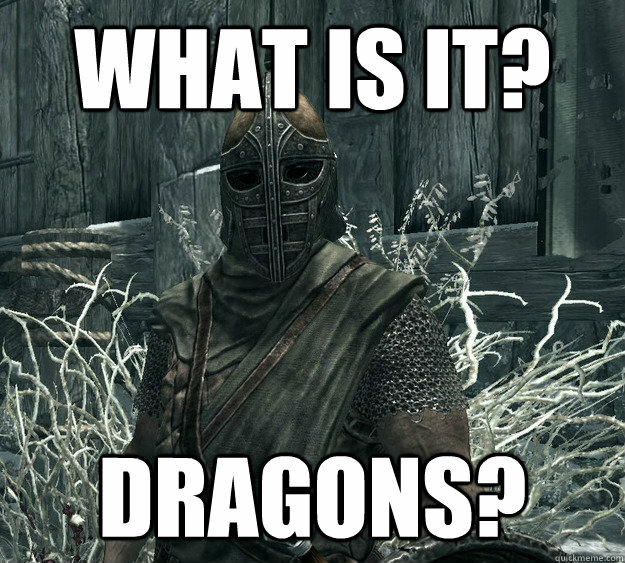 Well... wouldn't they then be dragons? And yet they are often found on board of aircraft. However, there are species of snakes that glide from tree to tree. How would you say that snakes cannot fly, as opposed to that they do not fly? What is the infinitive form of the verb "fly" in this case? I got different translation options to both "fly" and "날". The dictionary form is 날다. Why is "snakes cannot fly" wrong?